The Evergreen Need Grant is funded by a need-based grant program and is available to eligible graduate and undergraduate students who are residents of Washington when funds are available. Evergreen Need Grant will be prorated for less than full-time enrollment. Please file your FAFSA early and submit all requested documents to increase your possibility of receiving this grant. The Federal Pell Grant is the largest of the federal grant programs. It is available only to undergraduate students pursuing their first bachelors degree . Eligibility for the Pell grant is determined using the Expected Family Contribution (EFC) that is calculated when you complete the Free Application for Federal Student Aid (FAFSA). Pell grant disbursements are pro-rated based on your level of enrollment. Federal Pell Grant Duration of Eligibility- Public Law 112-74 amended HEA section 401(c)(5) to reduce the duration of a student’s eligibility to receive a Federal Pell Grant from 18 semesters (or its equivalent) to 12 semesters (or its equivalent). This provision applies to all Federal Pell Grant eligible students effective with the 2012-13 award year. The calculation of the duration of a student’s eligibility will include all years of the student’s receipt of Federal Pell Grant funding. This change in the duration of students’ Federal Pell Grant eligibility is not limited only to students who received their first Federal Pell Grant on or after the 2008-2009 award year, as the HEA previously provided when the duration of eligibility was 18 semesters. More information about calculating your Pell Grant Lifetime Eligibility. More information about the Pell Grant. The SEOG is a need-based grant program available to undergraduate non-resident students. Priority is given to full-time students having exceptional need. The SNG is a need-based grant available to eligible undergraduate residents of Washington with exceptional need. If you are not an undergraduate, and you are offered a State Need Grant, please contact the Financial Aid Office immediately. 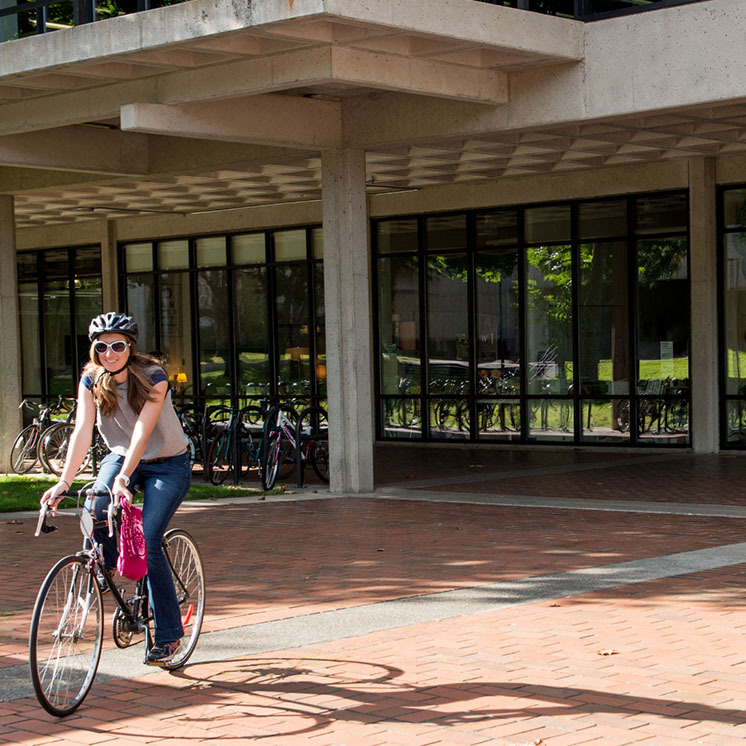 The SNG award amount is set by the Washington Student Achievement Council (WSAC) each spring, so the amount of your offer might be estimated and subject to change pending the approval of the Washington State budget by the state legislature. This grant can be prorated for less than full time enrollment.